Hi, my name is Massimo and I’m in charge of this week’s Greatest Invention. You might think that I’m crazy just to say this, but I’m telling you I’m not. The Greatest Invention is… the water bottle! 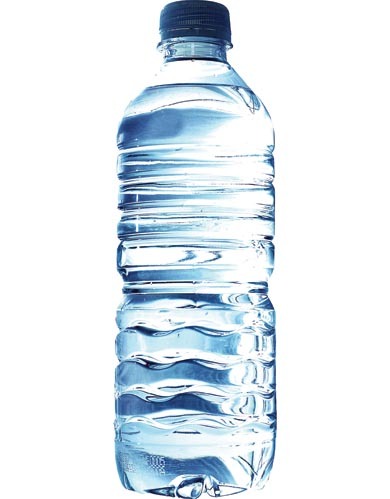 The water bottle is a type of plastic that holds water in it. The reason why it is the greatest invention is, you can take it wherever you please, drink from it without getting water on yourself and it is the best way of transporting water somewhere. It’s great for flipping too! I agree, it is great to water flip too (your funny Mr Puls). I think water is a great invention but do you think it’s the greatest invention?